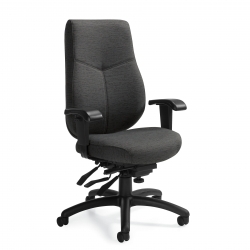 Offers extensive, adjustable features for custom comfort. 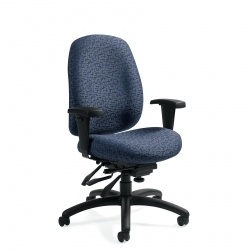 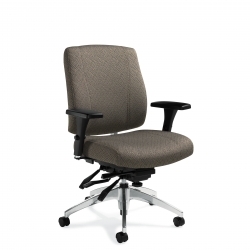 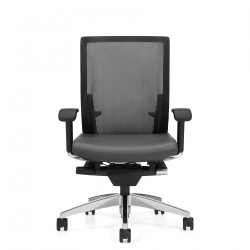 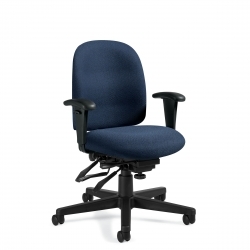 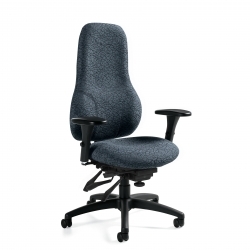 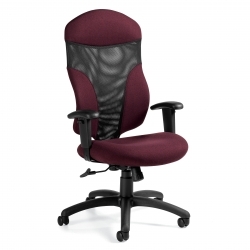 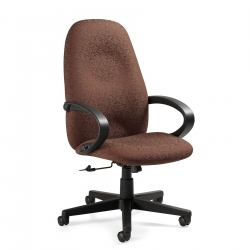 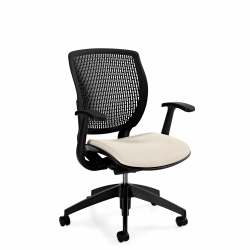 A fully-featured task chair that delivers superior ergonomics for a wide range of body types. 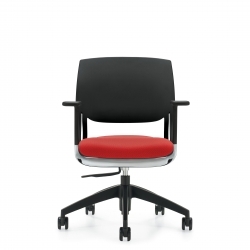 A great look and exceptional value in a complete family of task seating with three back heights. 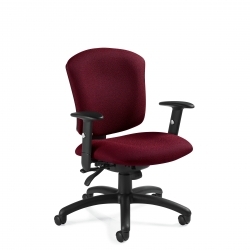 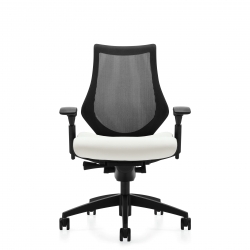 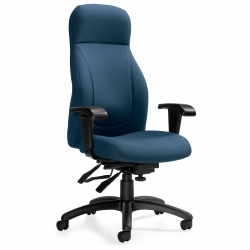 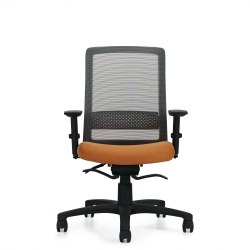 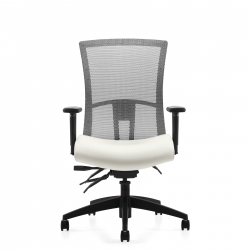 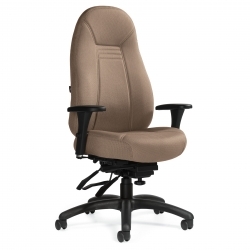 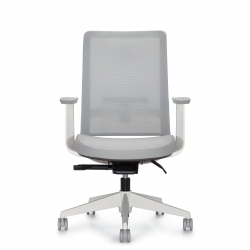 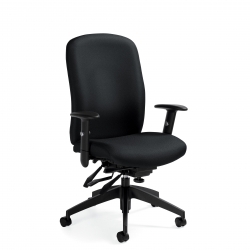 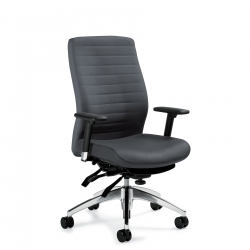 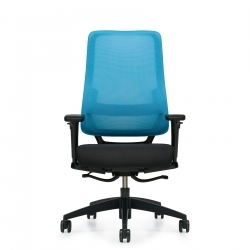 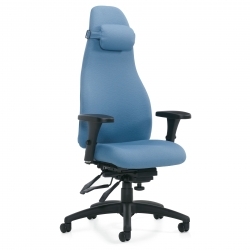 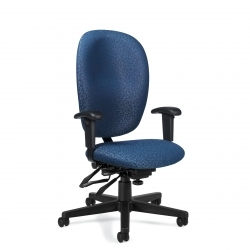 A full-function computer chair with models to suit every office and ergonomic requirement. 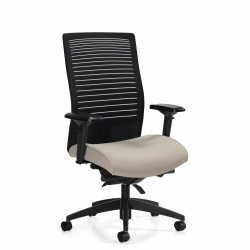 A deeply sculpted foam seat minimizes muscle fatigue and skeletal injury. 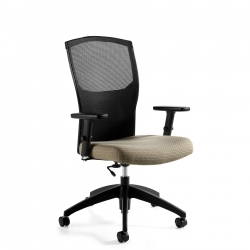 A breakthrough in office seating endorsed by a plethora of Health Associations for chiropractic support in the workplace. 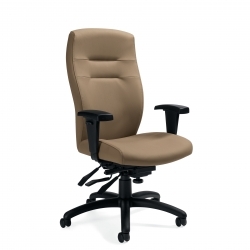 The comfortable and affordable “no-nonsense” task office chair. 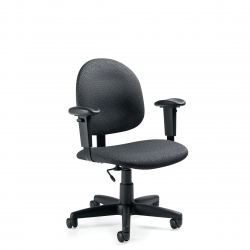 Exceptional ergonomic support and adjustment for a near-custom fit. 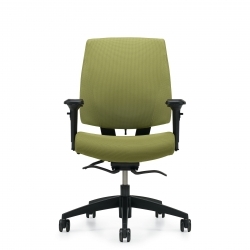 Form-fitting support gently cradles the user’s back with top grade, highly resilient foam. 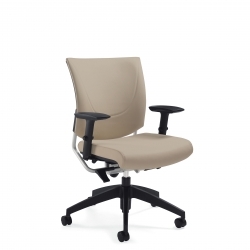 Advanced ergonomics support the spine to minimize pressure points.